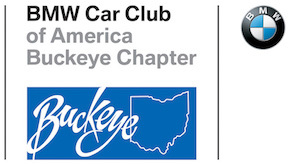 Join us at Mid-Ohio Sports Car Course on August 18th & 19th for the Buckeye Chapter BMW CCA Driving School. Mid-Ohio is an excellent venue with a great track and good facilities. 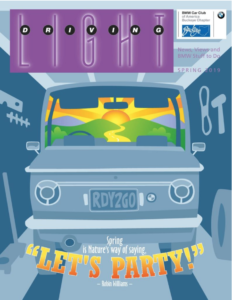 The Summer Driving Light is here!